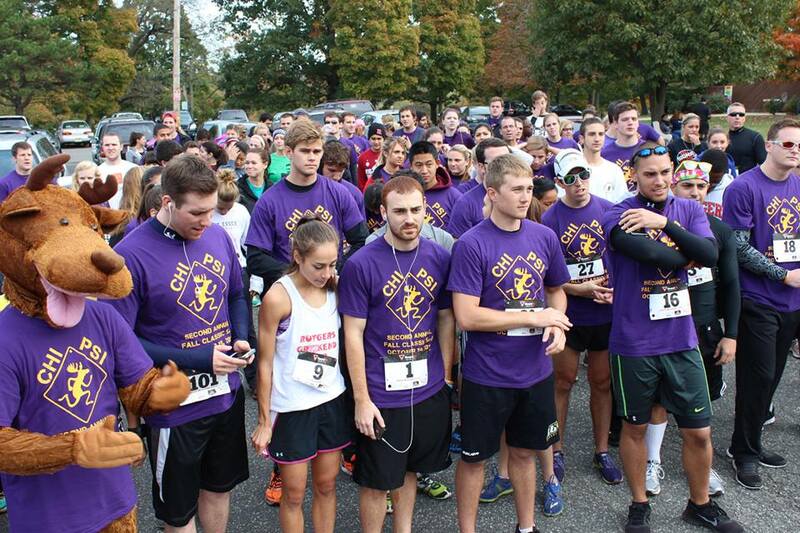 Raise money for a worthy cause by organizing a 5K targeted towards the Greek and campus community. Tips to Remember: You have to market this effectively for success! Remember that the Central Office can provide online registration if needed. Begin marketing through flyers, social media, etc. Have all Brothers arrive at least 2 hours prior to race time to set up registration, water stations, snacks, etc. Afterwards, have Brothers check the entire course for any trash. Remember to leave the location as clean as you found it so you can use it again in the future!